Drizzled with maple glaze, this coconut oil cinnamon swirl bread is a sweet treat to enjoy anytime or any season! 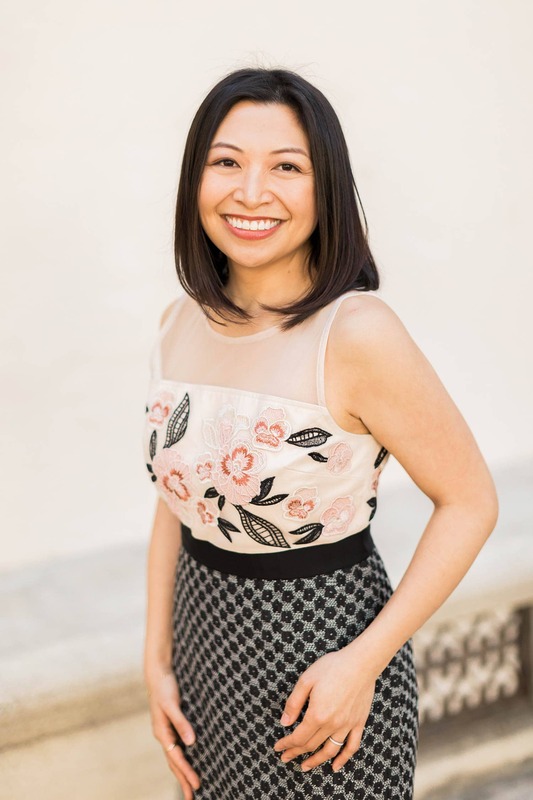 This post was made in partnership with LouAna. LouAna offers a variety of cooking oils. Thank you for supporting our brand partners! As always, all opinions stated here are entirely my own. 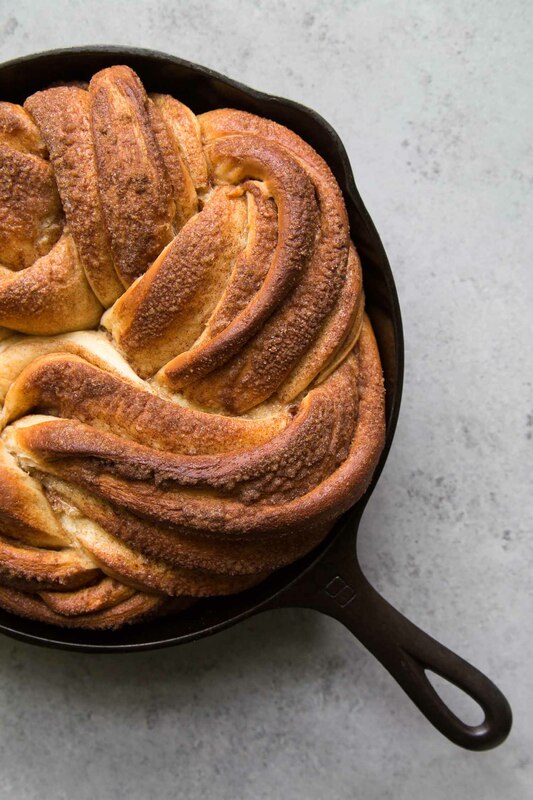 Is there anything more delicious than a slice of warm cinnamon bread, fresh from the oven? Nope. Based on the number of cinnamon roll variations I share, it’s clear I have a soft spot for these sweet yeasted baked goods. Forget the others. This coconut oil cinnamon swirl bread is special. It’s different from anything else I’ve ever made. This recipe doesn’t contain any butter! The dough starts off like any other yeasted bread. However, instead of adding softened butter, room temperature coconut oil is kneaded into the mix. Coconut oil incorporates easily into batters and doughs. Coconut oil also used for the cinnamon sugar filling. At room temperature, coconut oil is smooth and pliable. It easily spreads onto the rolled dough without worrying about tearing the dough. Refined coconut oil works well in a variety of everyday cooking and baking. Simply substitute coconut oil one for one in baking recipes that use butter or oil. The plant-based fats of coconut oil contain an element which may help reduce LDL (low-density lipoprotein), also known as “bad” cholesterol. Coconut oil also contains MCT (medium-chain triglycerides) which are easier to digest compared to the long-chain triglycerides in butter. What’s the difference between refined and unrefined coconut oil? Is one better than the other? One major difference is taste. 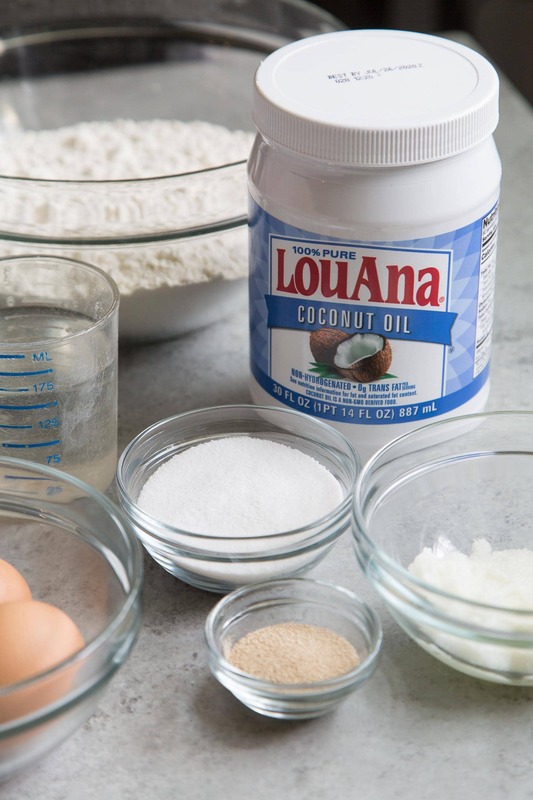 LouAna’s refined coconut oil is flavorless, making it a wonderful neutral oil for baking and cooking. Unrefined or virgin coconut oil will have a mild coconut flavor and coconut aroma. Unless you want your food to have a slight coconut flair, refined coconut oil is a better option. Asides from cooking, refined coconut oil can be used to season cast iron ware. 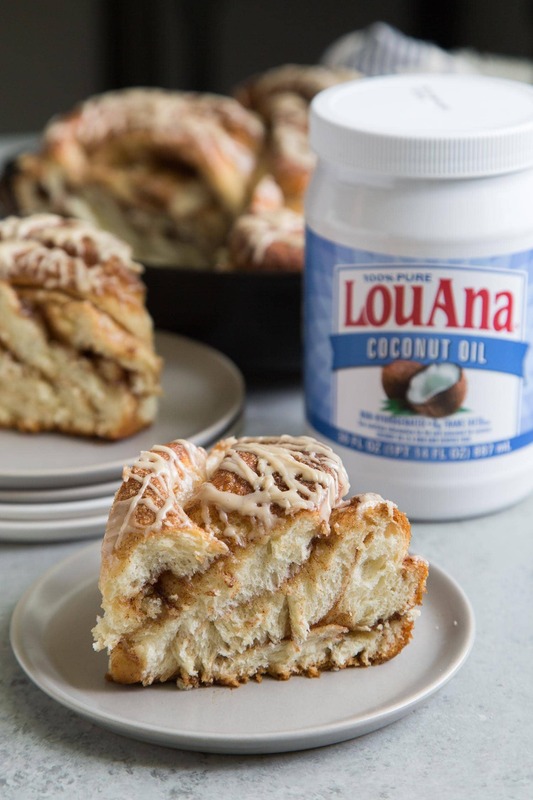 I used LouAna coconut oil to grease my pan before baking. Because coconut oil is 100% fat (no water), it helps to create a nice crust on the bottom of these cinnamon swirl bread. Coconut oil also has uses outside of the kitchen. It can be used a hand moisturizer or hair mask! Follow the instructions in the recipe to form the braided swirl bread photographed above. Or, slice the log into 12 equal parts and bake as cinnamon rolls. 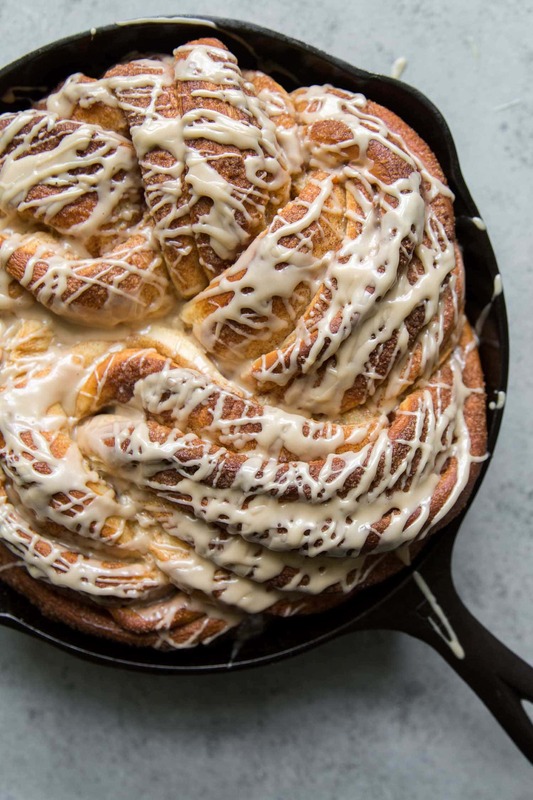 The cinnamon swirl bread can also be baked into two 9×5-inch loafs. This coconut oil cinnamon swirl bread has a nice crisp exterior and a fluffy interior. The addition of the maple glaze adds the perfect amount of sweetness. 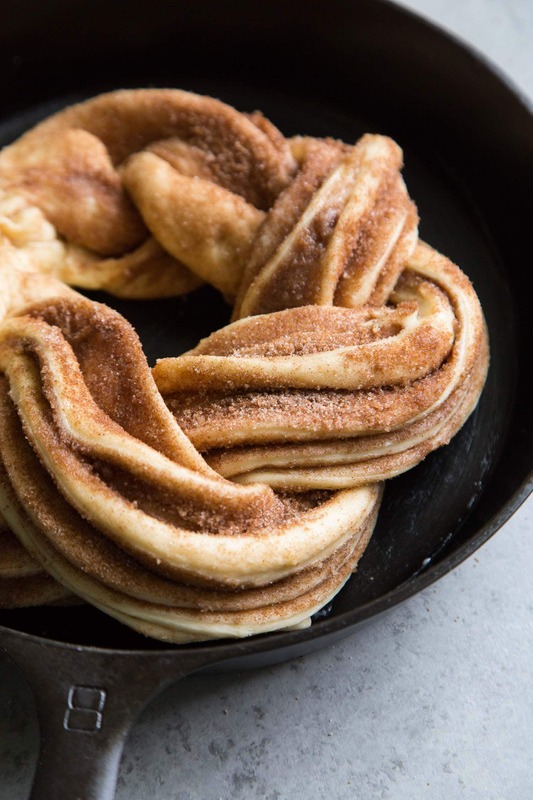 Paired with a cup of coffee, a slice of this swirl bread is absolute heaven. Stayed tuned for more coconut oil baking recipes. I’ll be sharing more on Instagram in the upcoming weeks! In the bowl of a stand mixer, whisk together warm water, yeast, and 1/2 teaspoon of sugar. Let mixture stand for 5-7 minutes until fragrant and bubbly. Add remaining sugar and eggs. Whisk until smooth. In a medium bowl, whisk together flour and salt. Attach dough hook to stand mixer. Add half of flour mixture to mixing bowl. Mix on low speed until paste-like dough starts to form. Add coconut oil and continue to mix on low speed until incorporated. Add remaining flour mixture. Continue to mix on low speed until dough forms. Increase to medium speed and knead for about 3 minutes until dough is smooth, elastic, and no longer sticks to the sides of the bowl. 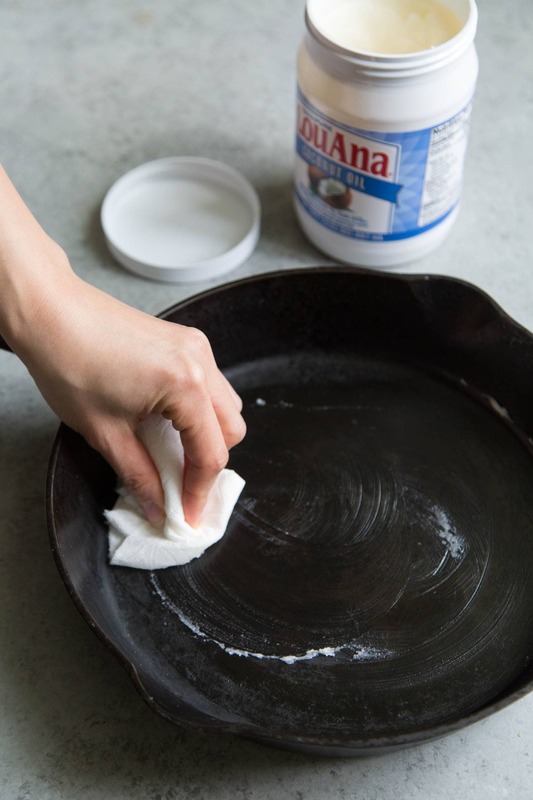 Transfer dough to a lightly coconut oil greased large bowl. Cover with plastic wrap and let dough rest for 45 minutes until doubled in volume. Punch down risen dough. Roll dough to a rectangle about 18 x13-inches. Evenly spread coconut oil over dough. In a small bowl, whisk together sugar, brown sugar, cinnamon, and salt. Sprinkle cinnamon sugar mixture over dough. Starting at the long end, roll dough into a tight log. Pinch seams together and place log seam-side down on work surface. Use a sharp knife to slice log in half lengthwise, leaving about 1-inch uncut on top. Carefully twist the two pieces to allow the filling to face up. Gently braid the two pieces together. Take the two ends and pinch together to form a circle. Place in prepared greased skillet. Cover with plastic wrap and allow dough to rest at room temperature for 45 minutes until dough has puffed up and expanded to fill the skillet. Preheat oven to 350 degrees F. Cover dough cover and bake for 30 minutes, rotating skillet midway through baking. Allow bread to cool for 10 minutes before glazing. In a small bowl, mix together confectioners sugar, maple syrup, maple extract, and warm warm. Stir until smooth. Drizzle over baked cinnamon swirl bread. Slice bread into desired serving portions. Enjoy warm or at room temperature. Oh my goodness, this looks like the most delicious thing I have ever seen! My mouth was watering through the photos and instructions! Oh this looks amazing. I am on a diet now but partial to some bread during the weekend and this looks exceptional and will do anytime. This sounds perfect for Sunday morning. 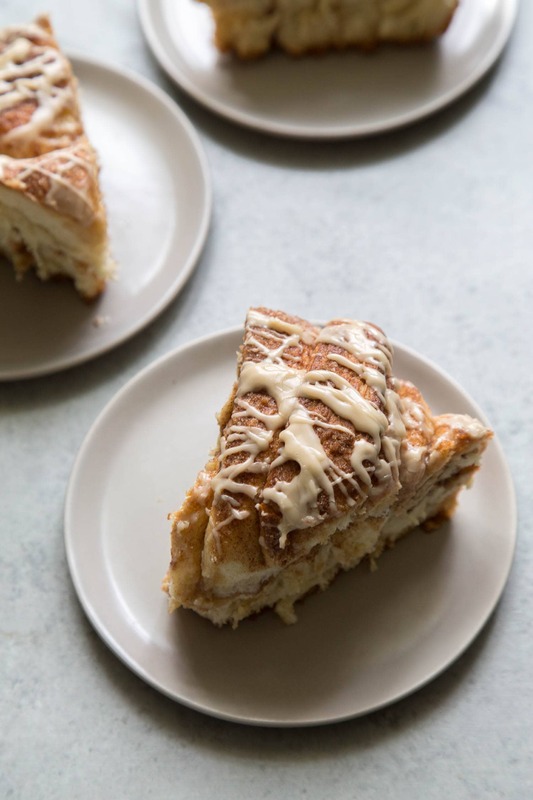 I can picture it now a nice big slice of this delicious cinnamon goodness, a big cup of coffee, a great chick flick with me snuggled in bed! Then my kids scream and I am forced to share! Yes! It’s wonderful with coffee! Ha, I’m with on the forced sharing part. I’d love to eat this all by myself! This recipe looks great! It is good to have alternatives to dairy for recipes, since so many people are developing allergies or sensitivities to it. It looks delicious! Oh man does this look delicious! And it’s absolutely stunning, they way it is shaped and how it rises with the ridges. Thanks for this recipe! This looks delicious! It would be perfect for Christmas morning. Thank you! Yes, I agree! I’ll will definitely make this come holiday season! This is ART! Wow! So gorgeous! Seriously, almost too pretty to eat, but sounds soooo delicious. Thank you! It was very tasty! We ate the loaf so fast! This looks amazing and I love that you used coconut oil! Thank you! Yes, I’m experimenting with dairy-free alternatives! 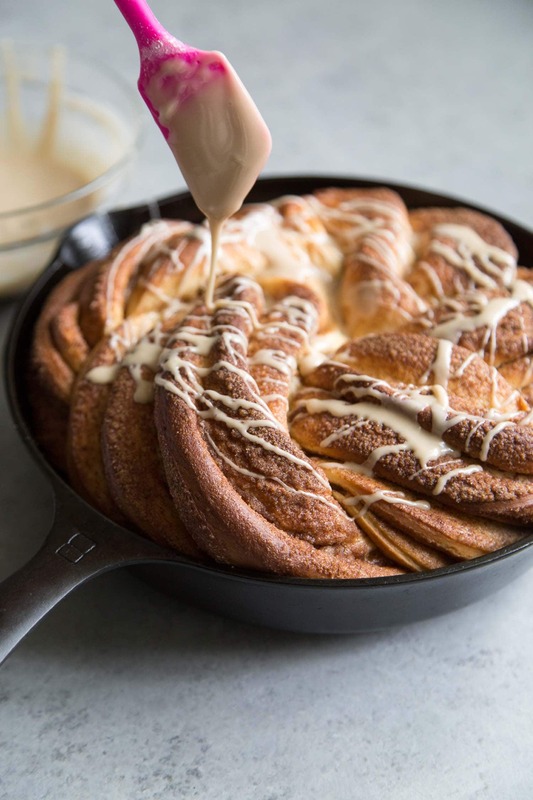 I love cinnamon anything, but this looks especially wonderful! Thanks so much! I’m a sucker for all things cinnamon! This looks so amazing! I love that it is made with coconut oil! I have not made something like this for quite some time, but it is so tempting, I think I might give it a try. Thank you! Yes, coconut oil is great for baking! This looks so incredibly good. I am always super intimidated by yeast, but I think I may give this recipe a shot. Looks great! Thanks for sharing! Thank you! I hope you give it a try. Working with yeast isn’t as scary as it seems. Just make sure that your liquids are warm (about 110 degrees F). Any chance I get to use my cast iron is a great day! This looks great for my family! Making my grocery list now. Yay! I’m a big fan of cast iron baking! This looks so delicious! Am a sucker for cinnamon will try this forsure! Thanks! I hope you give the recipe a try! This looks amazing and would be perfect to serve along with brunch. Thank you! Yes, it would be great for brunch or as an afternoon treat!